While visiting Bosnia in March Asmir visited the now completed play area for the children at the school in Mjedenica, Sarajevo. 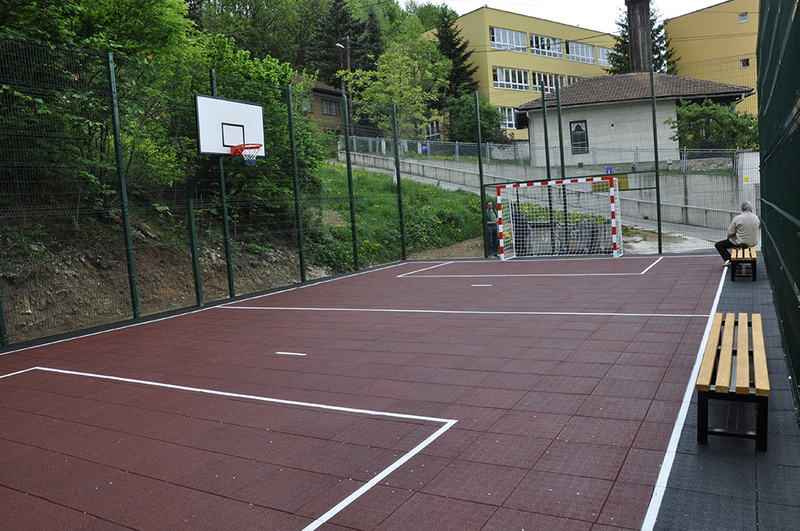 60 years after first opening, the school at Mjedenica now has an outdoor sports facility for its 180 children. The children were thrilled to meet with Asmir again and he was proud to be there to attend their opening ceremony and to play a little football. Asmir and the Foundation would like to extend their gratitude to everyone that has contributed and supported us through these our inaugural projects to completion.